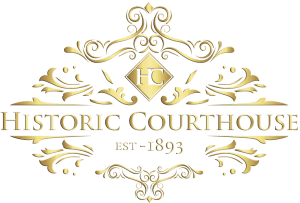 Historic Courthouse 1893 has two entrances, one on Main Street with drop off (handicap accessible) and also our preferred entrance at 916 N. East Avenue. 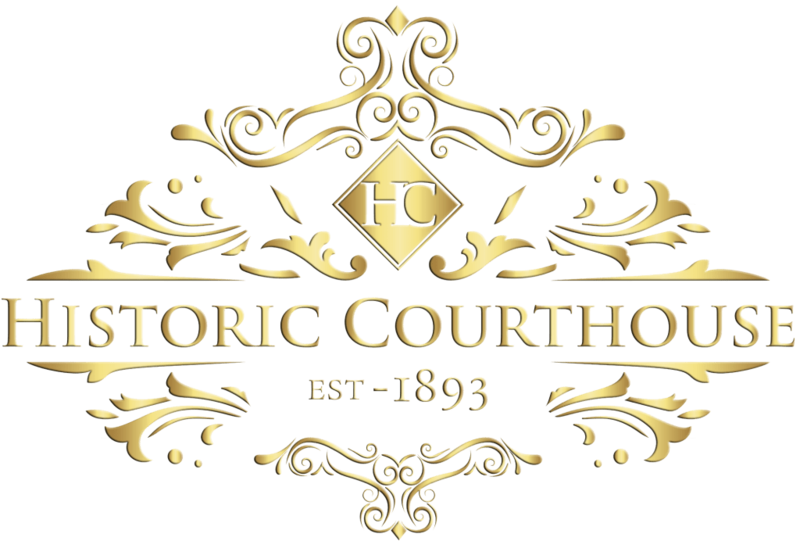 Historic Courthouse 1893 is fortunate to be surrounded by ample free street parking. 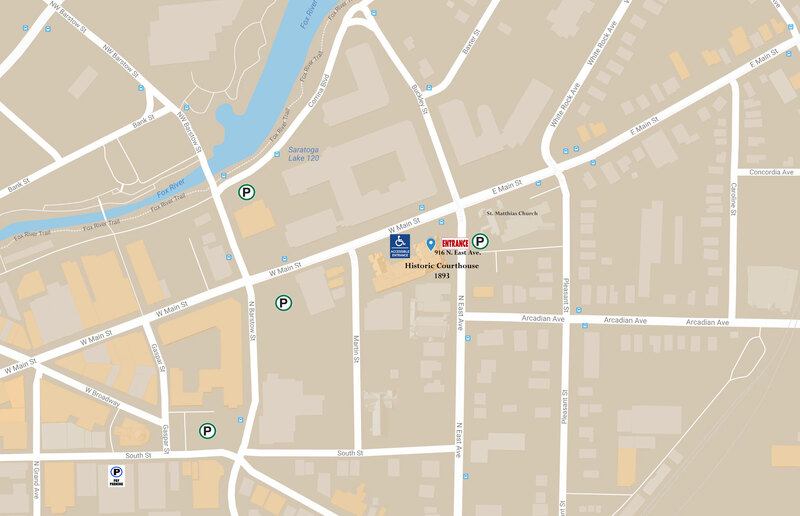 There is also a free 45 car municipal lot to the west of the venue and we have 20 free parking spaces directly across from our East Avenue entrance. Additionally, a municipal parking ramp is located three blocks away at 241 South St. (get directions) which can accommodate up to 480 vehicles and allows overnight parking. The fee is $3 per vehicle per 24 hours. The municipal parking ramp is also located close to The Clarke Hotel. Many guests find this as a great parking option when lodging at The Clarke Hotel and attending an event at Historic Courthouse 1893, as both are walk-able from the parking ramp. Please contact the parking ramp directly at 262-524-3622 if you need further information.